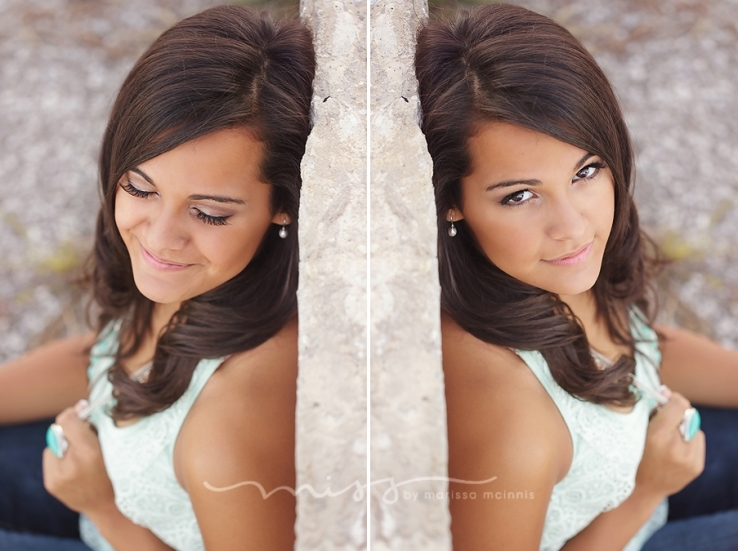 Cassondra is a senior at Hemlock High School, class of 2013. Her easygoing personality made the session go by so quickly. She is contagiously sweet and outgoing… You can’t not love her! And it was impossible to not to enjoy the photo shoot! This softball jock brought some serious glam to her session…her outfits and jewelry were to die for! P.S. We got through five different outfits/looks… FIVE! From the salon, through almost 2.5 hours of shooting (that’s a good 4 hours total!) she was an exceptional subject. I got to document the whole process of hair and make up, and made an amazing before and after that is now featured in my Senior Magazine that any inquiring clients will get to flip through! I seriously could have photographed this girl for another couple of hours… we just literally ran out of daylight and had to stop. ): I have some great stuff in store for her at her ordering/viewing session (ahem… rep cards… *cough… video/slideshow… *cough). Anyway, give Cassondra some love here and on Facebook! I will be doing her session share later this week once she’s had a chance to see all the images… until then… Her Sneak Peek!